Join us every Wednesday for our weekly Skins Game @ 7:00. Happy Hour pricing during the event. Cyber Monday = Last Chance to Save! 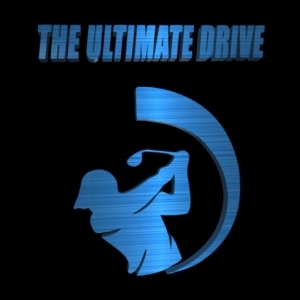 https://i1.wp.com/ultimatedrivegolf.com/wp-content/uploads/2018/11/cyber-fb-event.png?fit=1920%2C1080&ssl=1 1080 1920 Stephanie Carey https://ultimatedrivegolf.com/wp-content/uploads/2018/06/31282793_209914439604761_6581816361607177745_n-300x300.jpg Stephanie Carey2018-11-26 06:00:452018-11-21 23:56:39Cyber Monday = Last Chance to Save!